Volume Builder is rated 5.0 out of 5 by 2. 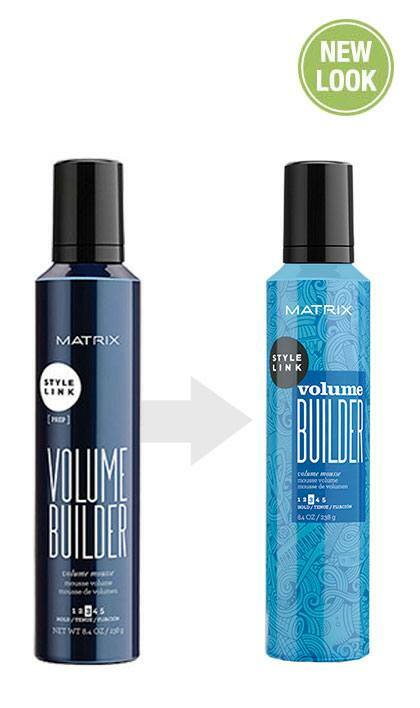 Share https://www.matrix.com/stylelink/products/prep/volume-builder Volume Builder Volume Moussehttps://www.matrix.com/~/media/images/product-images/stylelink/2018/sl_volumebuilder_reno_reflect.jpg Volumizing hair mousse is your link to lightweight volume and body. 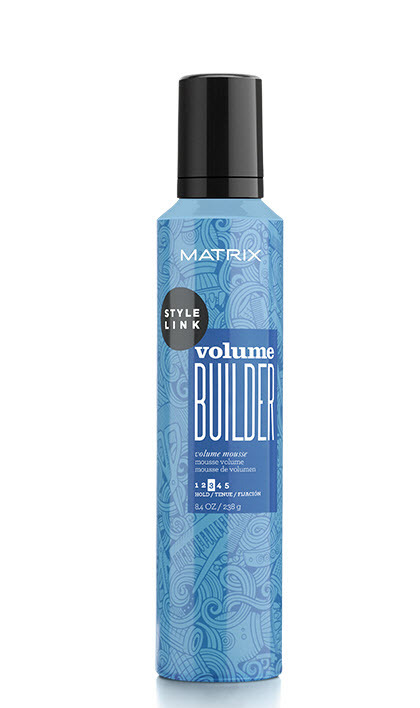 Matrix's Volume Builder volumizing hair mousse is your link to lightweight volume and body. 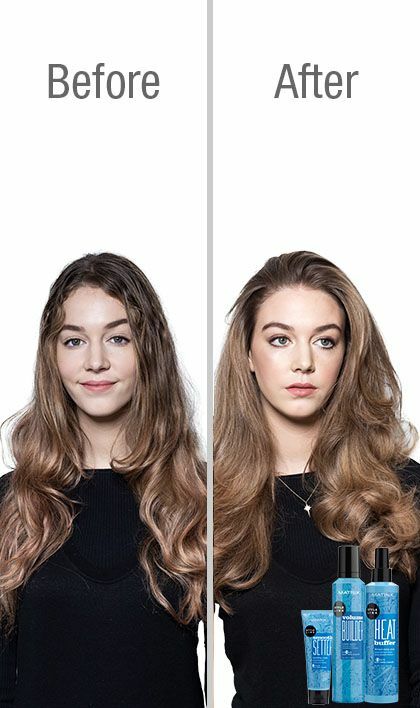 Airy mousse texture delivers lasting touchable volume with no crunch or tack. Feather light volume and body. 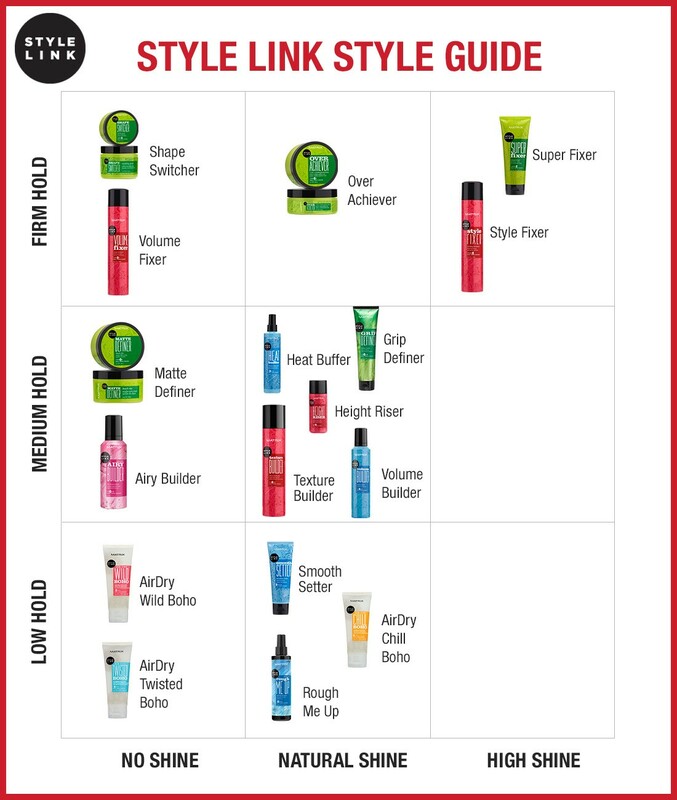 Apply to clean damp hair. Blow dry. Rated 5 out of 5 by K Subash Chandra from Superb One Just loved it My hair stylist suggested this and i am using it from past 3 months, i just loved it, it doesn't have hair fall. I recommend this to others.